Fanart Friday is a feature to showcase art for books I’ve highly enjoyed recently. Usually they’re for fave characters that I can’t help but want to bring to life through my art! I’m finally done and ready to share my character art for this gorgeous book! 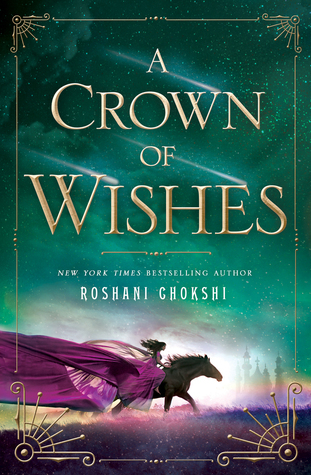 Stay tuned on the blog for my review of A Crown of Wishes by Roshani Chokshi, which comes out March 28, 2017 from St. Martin’s Griffin. Suffice it to say, I absolutely adored it – possibly even more than The Star-Touched Queen, which is a companion book to this one. We may or may not get some familiar characters, but throughout it all Chokshi maintains her lush writing and vibrant characters. And just in case, I fit the characters into phone backgrounds for your reading pleasure. Just click on the photo gallery and the Dropbox link will be in the caption. Want to revisit my art for the first book, The Star-Touched Queen? 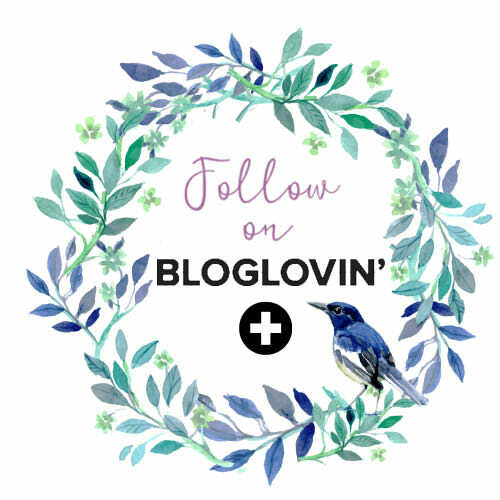 Visit it here! Or you can check out my 5 star review of TSTQ here. Ayyyyyy, these are amazing! Beautifully done, Aila! I especially love Vikram’s. 😀 There is so much detail in all of these – I love how you’ve captured the dancer! I’ll be looking out for your review of A Crown of Wishes. I’m hoping to (finally) get to the book next week! Thank you so much! ❤ So glad you like! Ahh you are too kind! 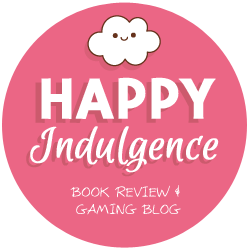 I’m so happy though – ACOW is totally worth the wonderful hype! Ahhh I love it! As always Aila, your art is gorgeous! ❤ I can't wait to read this book! Thank you so much Tasya, that means so much! ❤ I can't wait for you to read it!